How was everyone’s weekend? I did not do too much, which is really nice. I did a little bit of work so that I will not be overwhelmed going into work this week. However, I did treat myself to some Colectivo Cold Brew and Aloha Poke Bowl – they opened a new location by me (so dangerous because I love Poke!). Also, my blush sneakers came in the mail. I’ve been wanting blush sneakers for awhile now and I am so excited to be wearing mine to Disney World! This weekend I also started shooting more Fall outfits. Unfortunately, after 3 outfits I was done. It is too hot to be wearing sweaters outside. It was close to 100 degrees! 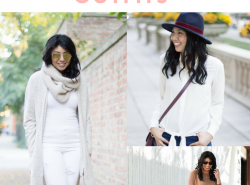 However, as I was planning my outfits, I noticed I lean towards basic pieces for Fall. I don’t know why but I gravitate towards anything that is classic. I rely on the fabric and fit to elevate my outfit. Even the the color of my choices are very neutral. I can’t get enough of camel during Fall! But I do try to keep it fun as well. If you noticed this sweater of mine, it looks like a classic knitted sweater. It has a slight slouch to it – aka super cozy. When I turn around, it has a split back or some would say an open back. The front of this outfit is classic and tailored and totally work appropriate. When I turn around the back is an unexpected surprise. I decided to have fun with the open back by wearing a lace bralette. I’m all about lace bralettes and I think wearing it this way is a great way to show-off the lace while still looking classy. This outfit to me screams business in the front and party in the back. I know my sweater is old, so I thought I’d share my favorite open back sweaters. What are your thoughts on the open sweater? Would you ever wear an outfit that is all business in the front and adventurous in the back? Oh I love this look! I like how you 'spice it up' with your shoe choice! ha! Thanks Lena! I thought it wold be fun to add a pop of plaid! Such a cute outfit! Love that skirt on you! Totally LOVE this outfit, Rach… the skirt, those heels, that fun sweater! This is SUCH a cute look! I picked up my first split back sweater this weekend at Loft! But now I want a few of the ones you shared! Super cute! Thanks Kelssey! I didn't know Loft has some! Def need to check them out! I'm obsessed with suede! So cute! I am over the moon for that skirt, it is just so stunning! And I don't know how you can shoot fall outfits when it's still hot out – I say let summer be summer and enjoy it! Thank you so much! I am def letting summer be summer, such a rare weather in Chicago. Just trying to think ahead haha! You look so cozy and chic! And I think we have the exact same skirt! LOVE! Obsessed with this skirt on you!!! Perfect for fall! 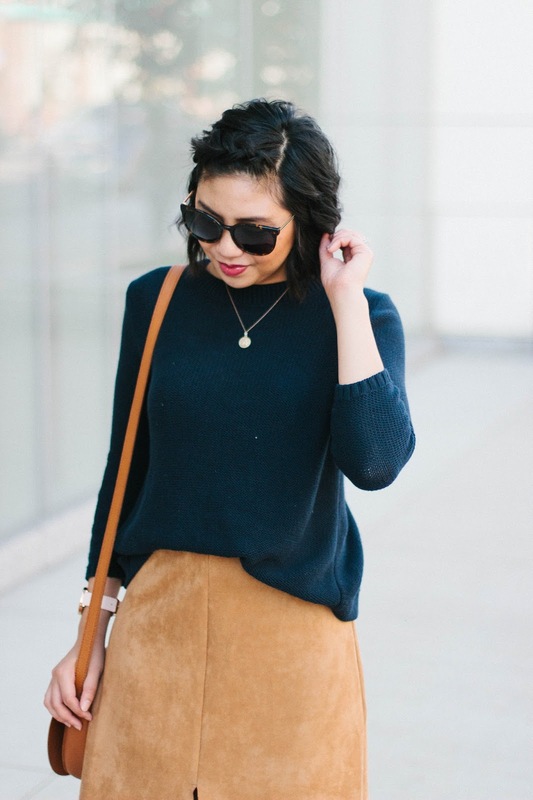 Camel suede for fall, yes please! I really love the lace bralette peeking through the back of your open sweater. The slit on the back of the sweater makes it uber chic! And I love that it would provide a little breeze for these "fall" days that don't feel like fall yet! Oo yes the little breeze does help haha! 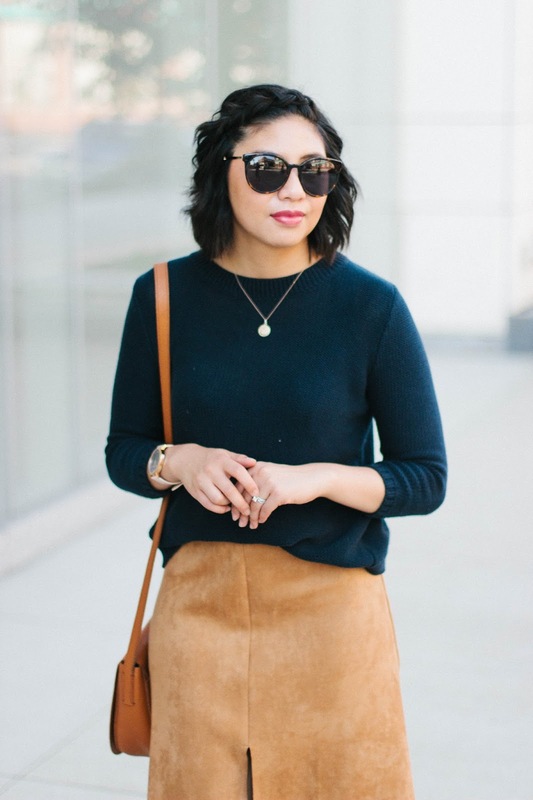 The skirt is super cute and so perfect for fall. Adore you shoes as well. I am having Poke for dinner 🙂 Love Poke too. Thanks Nikki! Yum I am jealous haha! I love the back on this sweater and how you paired it with that bralette. 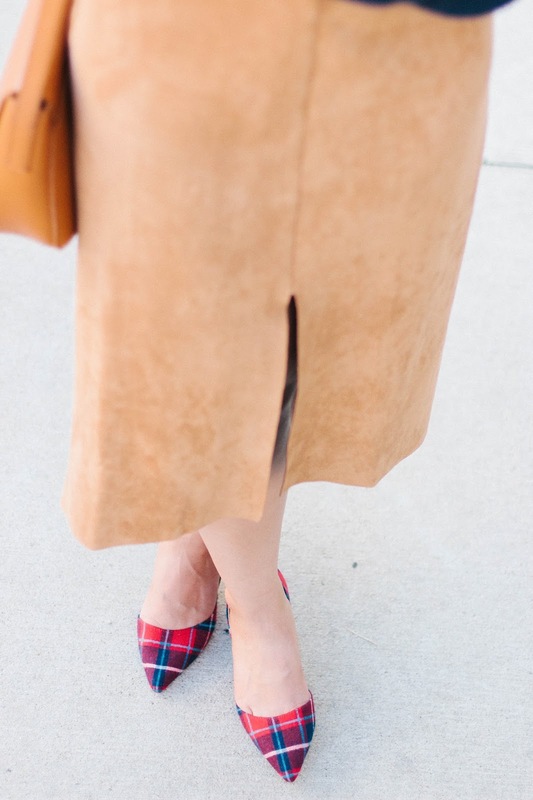 Those plaid heels and suede skirt are also so cute and perfect for fall. Yass girl love this sweater! Such a cute back! This fall outfit is everything! Love this! This look is super cute! And the details on the back of the sweater make it even better! Obsessed with your skirt, such a great colour and cut! Chulísimo este look, estas muy guapa. This is funny! love this look! Yes!! Loving this look, that bralette is such a perfect detail. 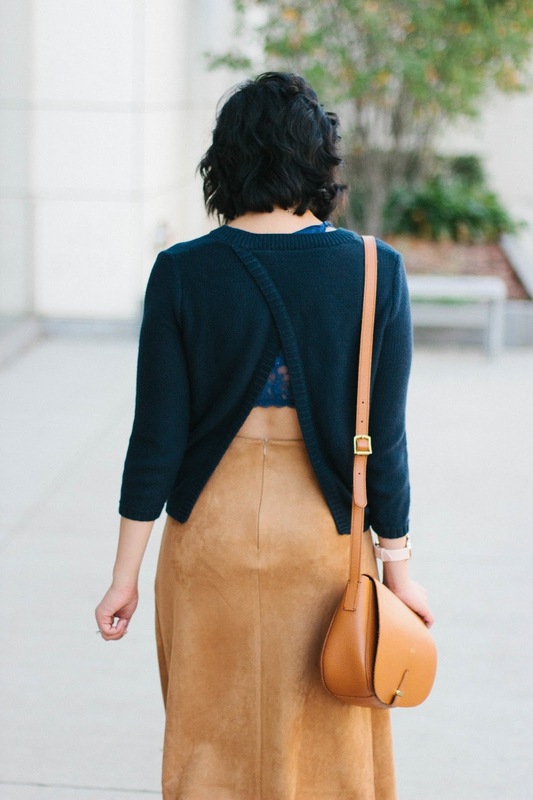 This skirt is a stunner- and I love the back of the sweater! Interesting but still super chic! I completely adore this look on you. You look super chic and adorable! I am completely in love with your shoes <3 wow wow! The back of this is so fun! Love what it adds to an otherwise staple piece. Love an open back sweater is so different for the cooler months! I really like this sweater! It is so cute and pairs perfectly with this skirt. This is such a great outfit! I'm so ready for fall weather. I wish the weather would cooperate! This outfit is too cute!! I love that skirt and the back of that sweater is so fun!!! This is adorable! 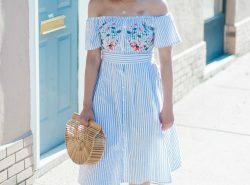 I love the back of the top and i love how this is something I feel like you can wear to work or on the weekends for lunch! Such a fun outfit. Party at the back indeed. 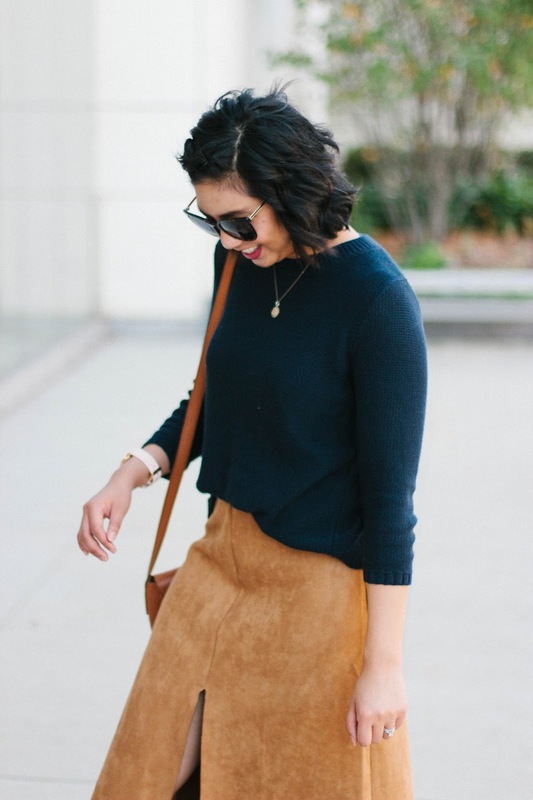 Lovely suede midi skirt too. I love this look hun, that skirt is amazing. I need one in my life. I lovelovelove tops that have a pop of detail in the back. This one is so cute! And the skirt you paired it with is perfect!